The Ahmadiyya Mission in Ghana has denied knowledge of the presence of some Pakistanis who have been arrested amidst terror fears at Assin Fosu in the Central Region. 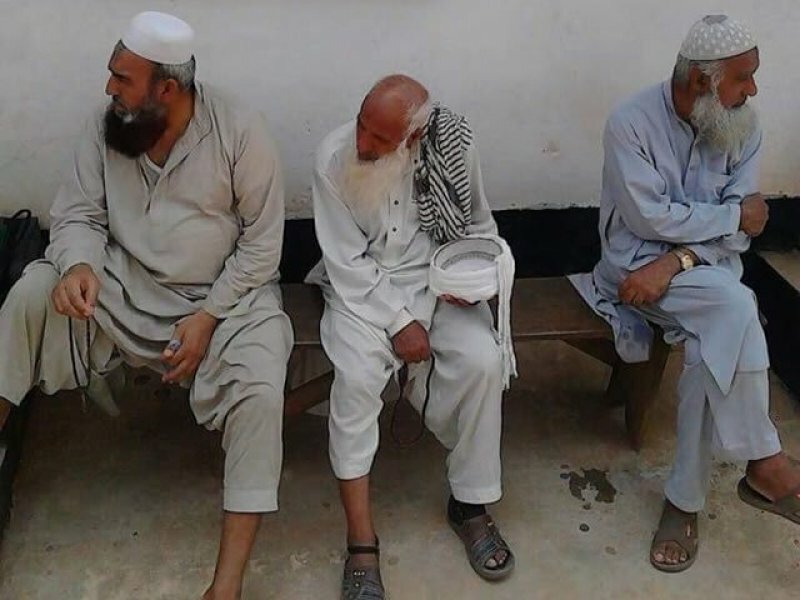 The 13 Pakistanis who claim to be Missionaries of the Ahmadiyya Sect are said to have arrived in the country six months ago and have been preaching in some villages across the country. Nazar Muhammed, Amin Muhammed, Israr Muhammed, Ali Khan, Gul Muhammed, Nazir Gul and Jan Alam were picked up Thursday morning while moving from Assin Nyankomase to Assin Fosu in the Central Region. Assin Fosu District Police Commander, DSP Samuel Lawson, told Joy News the foreigners are currently in the custody of the Ghana Immigration Service while investigations continue. However, in an interview on the Super Morning Show, General Secretary of the Ahmadiyya Muslim Mission in Ghana, Ahmed Anderson flatly denied any connection with any group of missionaries who have come from Pakistan to preach Islam. “This is very very strange, the Ahmadiyya Muslim Mission is not aware of any group of Pakistanis having come into the country in the name of Ahmadiyya mission to preach. He expressed surprise that the mission was not called for confirmation about the presence of the said missionaries in the country. Anderson admitted that although some of their regional missionaries are Pakistanis, they do not have any record of missionaries who came into the country six months ago and preaching anywhere in the country. He said it was impossible that the Ahmadi authorities in Pakistan will send more missionaries without informing them about it. He said they are getting in touch with the police in Assin Fosu to verify the information that has been put out in the public about their involvement.